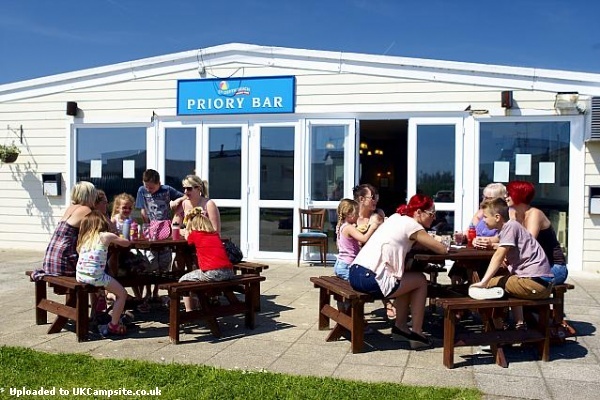 St Osyth Beach Holiday Park has a great location right by the Essex coast just a few miles from Clacton. 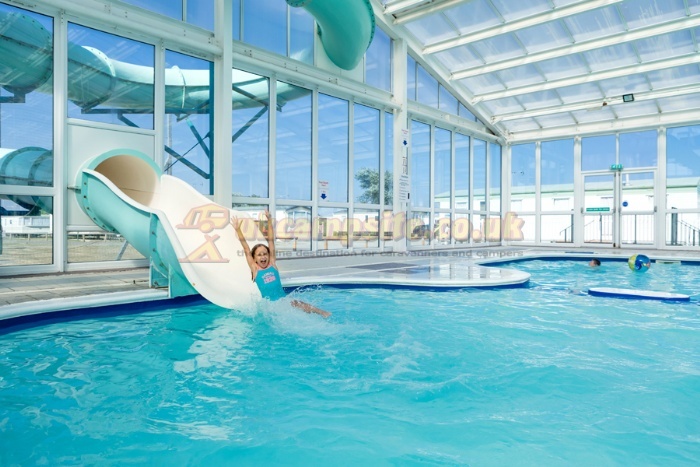 With some great facilities to enjoy - the whole family can relax and soak up the fun! 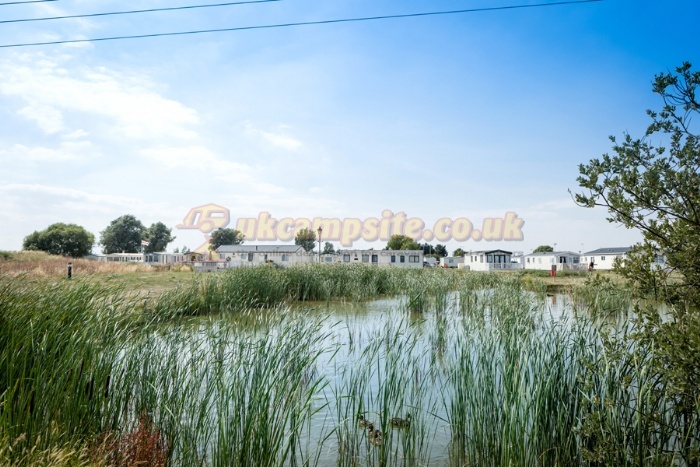 St Osyth Beach Holiday Park is a dream place, near the popular resort of Clacton-on-sea. 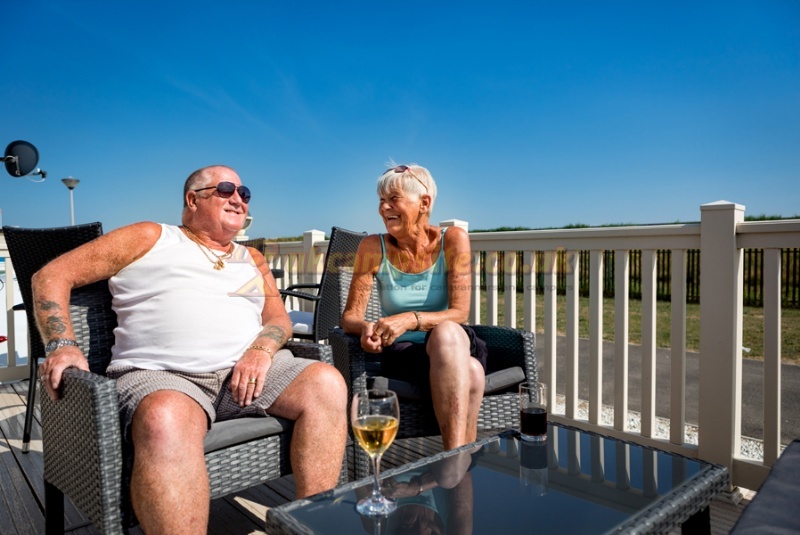 This park enjoys the benefit of the rolling Essex countryside on one side and the seaside on the other, including its very own beach area. 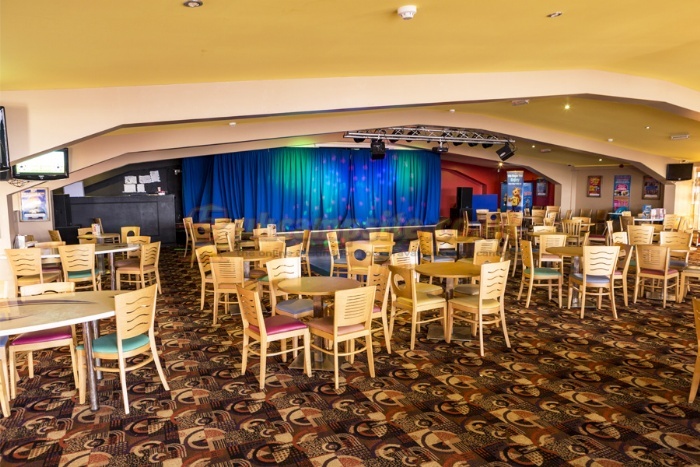 Enjoy taking a leisurely stroll along the promenade and getting away from life's hustle and bustle. 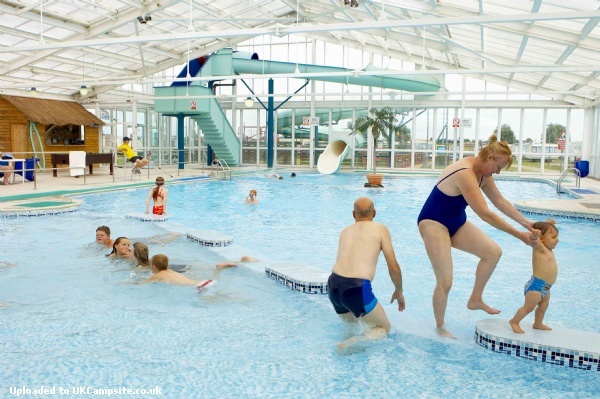 The Park offers superb facilities - you and your family will have hours of fun splashing around in our heated indoor leisure pool, which also has a fantastic flume. 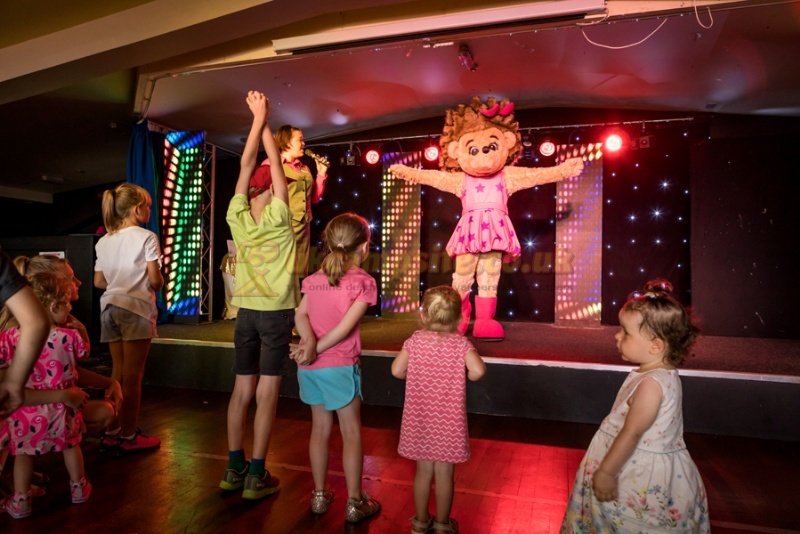 In the evening relax with friends or family in your luxury caravan or why not have an enjoyable night out being entertained with cabaret, disco or karaoke - there's something to suit all tastes. 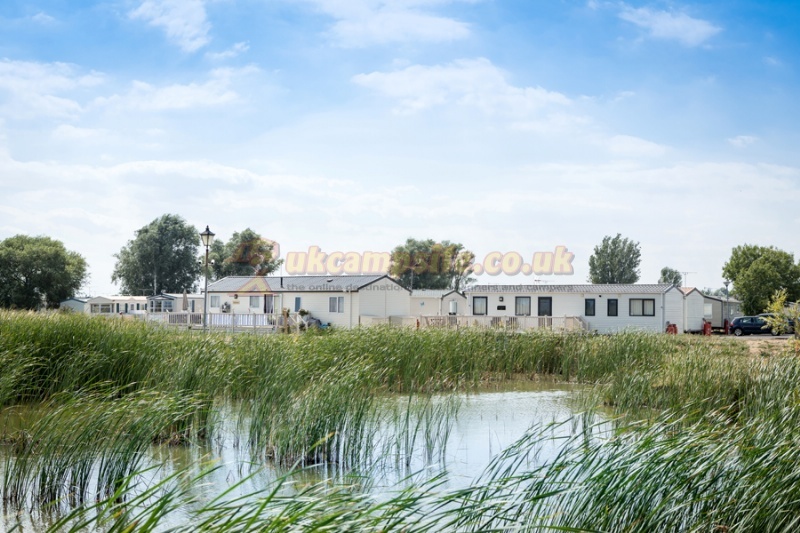 St Osyth Beach Holiday Park s great location means that youll be spoilt for choice when it comes to great days out. 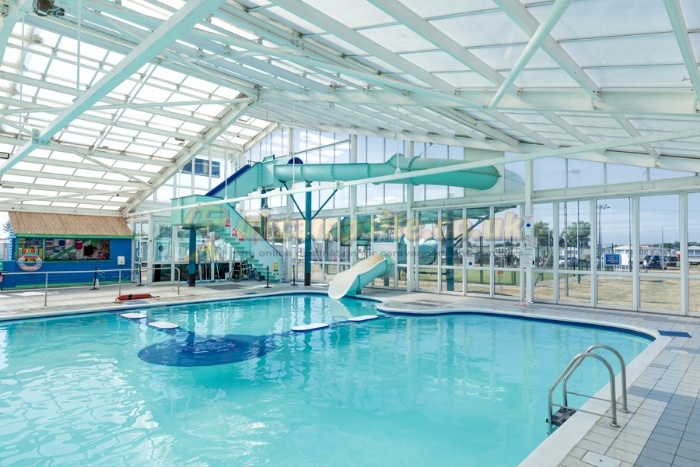 Theres plenty of great attractions in the area, so youll always find something to keep the whole family entertained. 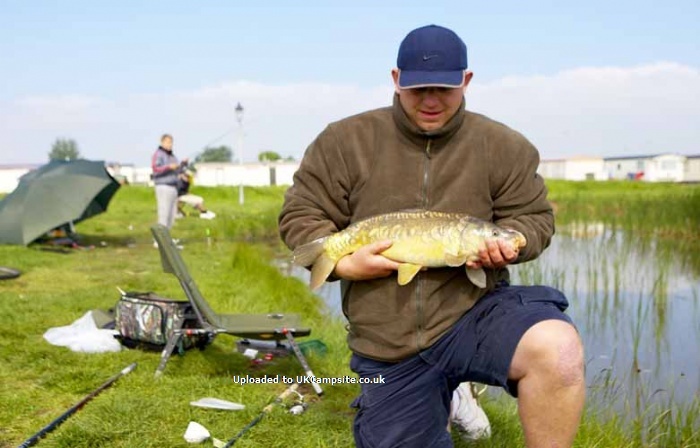 * From the M25, junction 28, take the A12. * At junction 29 branch left (signposted Colchester North) then at the next take the second exit on to the A1232. * Continue forward and straight across the first roundabout, at the second roundabout turn left on to the A133. 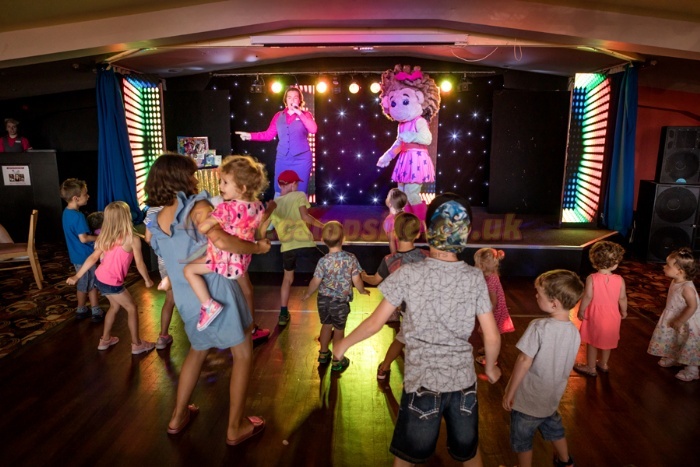 * Take the left hand fork, the B1027 and follow signs for St Osyth.